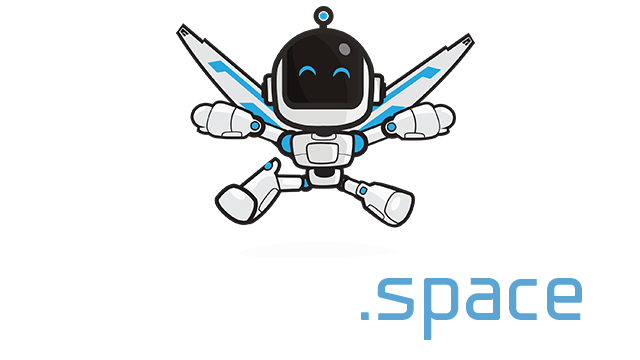 WorldOfMage.io | Play WorldOfMage.io free on iogames.space! 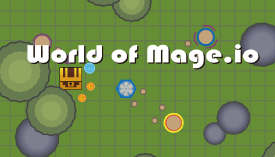 World Of Mage.io(WOM.io) is competition io game. In this game, User become a one of mage. He can gather spell and upgrade it. Users goal is to be a best mage. Gather resources and spells from Trees, Rocks And Chests. And Fight with other Mages. - Map contains nine Treasure Chests regen point. - Figth for get Resources from Treasure Chests. - Spells have MP cost and cooldown. - Use Spells in the right place.